LED Screen Rental in Tucson and Phoenix Arizona. We are the leader in Mobile LED Screen rental services throughout Arizona. Our LED screens are bright, clear, and fully visible in the bright Arizona sun. We will place our mobile LED rental Screen at static location for your event or strategically place them for specialized campaigns. From Golf tournaments to Gaming, a LED screen rental can be utilized with a live camera to screen feed, sponsor Ads, a giant gaming console, entertainment videos and more. Be the envy of the town with a live game broadcast at your tailgate party. Book your LED screen rental now as tailgate season is almost upon us. try a LED Screen rental for watch parties. Watch Sports, Shows or politics with a our Jumbotron LED Screen rental. Our mobile LED video screen rentals include an onsite technician to set up, operate and break down the equipment. Mobile LED screens are part of the new digital age This fact makes it unique and noticeable. Promoting your business, product or service on one of our LED screens give you a unique advantage in getting your message out. Arizona Mobile Media’s digital screens grab attention with eye-catching digital media. The Sight of our high resolution Led Video screen, coupled with our concert quality SOUND system will attract instant attention. 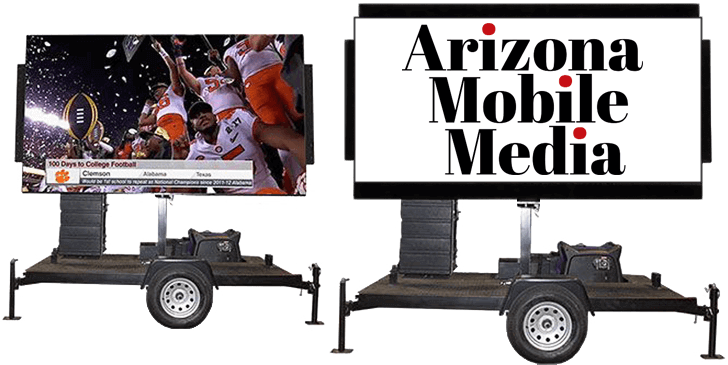 Arizona Mobile Media LED Screens are high quality Led video Screens built on to a mobile trailer. The Jumbotron Trailer has high resolution video screen and sound system. Our LED screen is designed to elevate and rotate 360 degree’s, providing Highly visible large format display screen. We can transport the screen to any location to deliver your message, direct to your target audience. With full video, audio and broadcast transmission capabilities, it can also be used to advertise your message at special events, conferences, trade shows, and other gatherings. We offer daily, weekly and monthly campaigns. Arizona Mobile Media offers live on-line global position tracking (GPS) on our Mobile Screens. With our GPS tracking you can view the exact location of the screen at all times throughout the day. We generate daily, or weekly reports for you. We guarantee that you will receive professional proof of performance on every campaign! Location, Location, Location. We recognize that the location of our mobile screen is a key factor to success and visibility. We focus on rush hour traffic around the city and events that draw large crowds by driving our screens on highly visible, heavy traffic locations such as primary streets and major intersections. 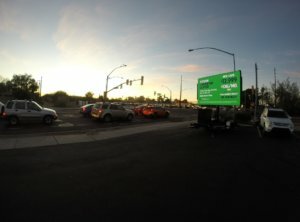 Arizona Mobile Media LED screens are an cost effective way to promote your business. With billboards costing 3/k-6/k a month, a bus wrap from 4/k-9/k mo., and the high costs of T.V., magazine, and radio spots, a mobile LED campaign is a cost effective means to get in front of the public. Here are some of our locations and events. Visit our Video section for recent videos of Arizona Mobile Media in action. Jim Click mobile outdoor advertising campaign The Jim Click Automotive team has partnered with Arizona Mobile Media to utilize its outdoor LED screen for its TCC sale events. The Jim Click Automotive team has partnered with Arizona Mobile Media to utilize its outdoor LED screen for its TCC sale events. LED screen at Tucson Beer festival. 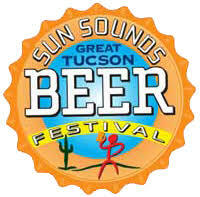 A LED video screen used to entertain the crowds during the Tucson Beer festival. A World Series game was broadcast. LED screen at Tucson Beer festival. 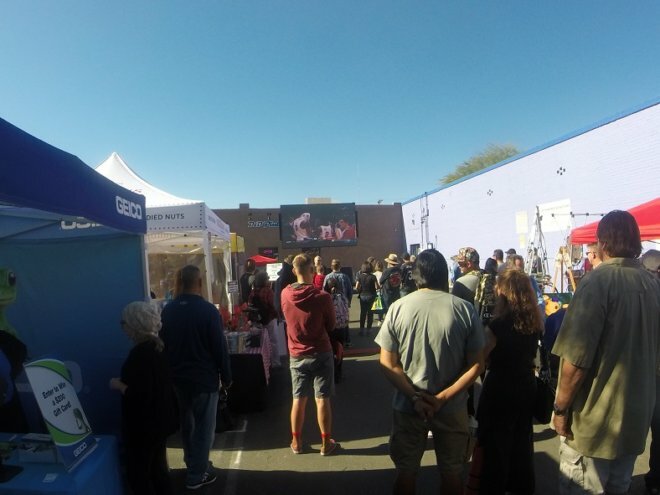 A LED video screen used to entertain the crowds during the Tucson Beer festival. A World Series game was broadcast. Outdoor LED movie screen rental An Outdoor LED movie screen rental was provided for a 4th of July celebration. Families gathered to watch movies on the screen prior to the fireworks celebration. 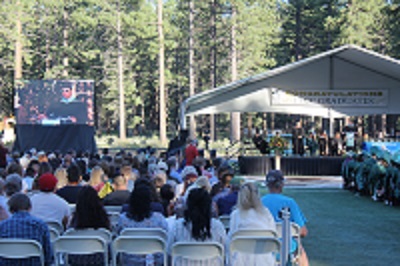 An Outdoor LED movie screen rental was provided for a 4th of July celebration. 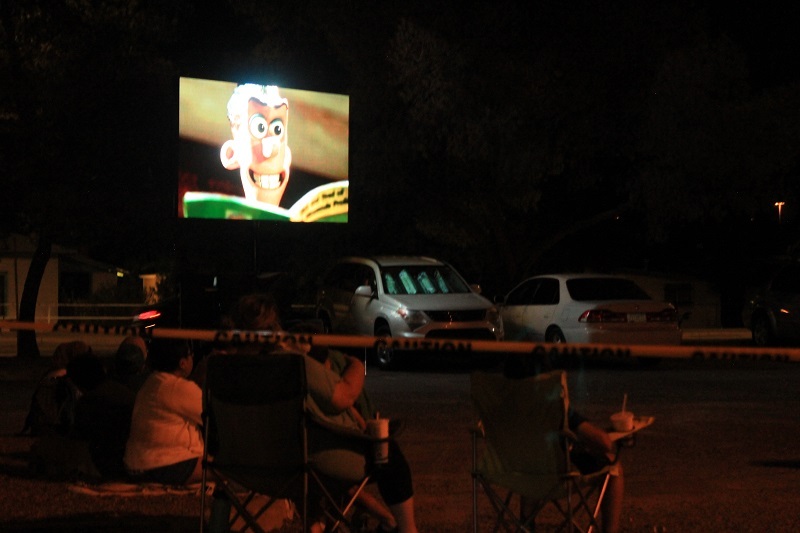 Families gathered to watch movies on the screen prior to the fireworks celebration. A LED screen rental at Scottsdale stadium for Yahoo Sports A hoe run derby sponsored by YAHOO Sports at Scottsdale Stadium. 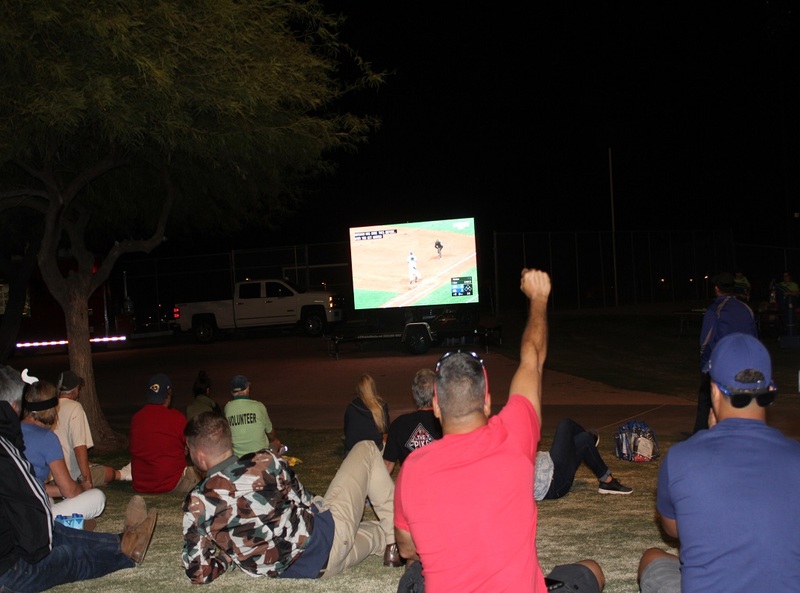 Arizona mobile media was happy to provide a LED screen rental for the spring training event. A hoe run derby sponsored by YAHOO Sports at Scottsdale Stadium. 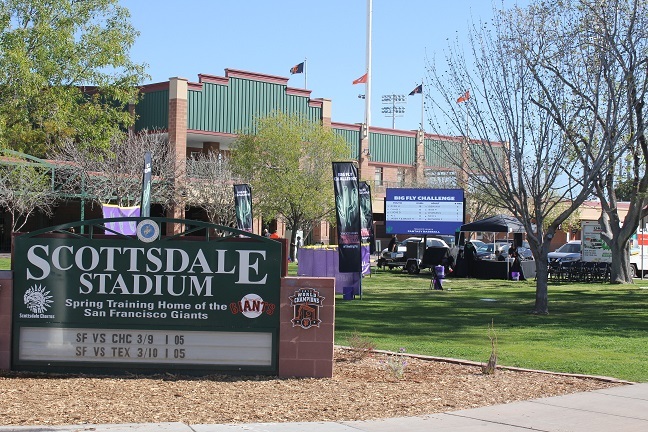 Arizona mobile media was happy to provide a LED screen rental for the spring training event. We are so happy with our recent campaigns. We were recently apart of the Merchants who utilized the screen during the winter 4th avenue street fair. A lot of people visited saying they saw our Ad. Couldn’t be happier with the results. 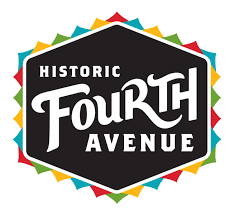 Arizona Mobile Media has been a great partner for Fourth Avenue! They come in with relevant and creative ideas and are incredibly easy to work with. We highly recommend them. plan on inviting AZ Mobile Media back to our future events. 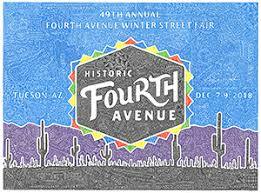 Arizona Mobile Media is happy to again partner with the 4th Avenue Street Merchants for this years 4th avenue spring street fair. Keep an eye out for our screen in the Antigone parking lot on the southwest corner of 4th ave and 7th st on March 22nd, 23rd & 24th. 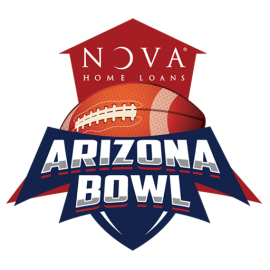 Arizona Mobile Media is proud to provide its services to Arizona Bowl for this years Nova Home Loans Arizona Bowl game on December 29th, 2018. The large outdoor LED video screen will be a part of the Goal POST party from 3-7pm. This free event will be held at the U of A mall and includes a free concert by Everclear. We were happy to provide another outdoor advertising campaign for the event utilizing our Mobile outdoor LED screen. 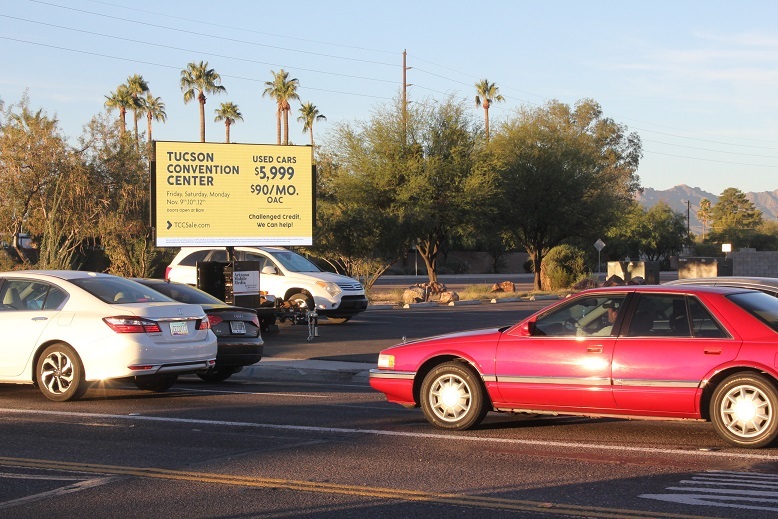 We provided an exclusive driving campaign around Tucson Metro.